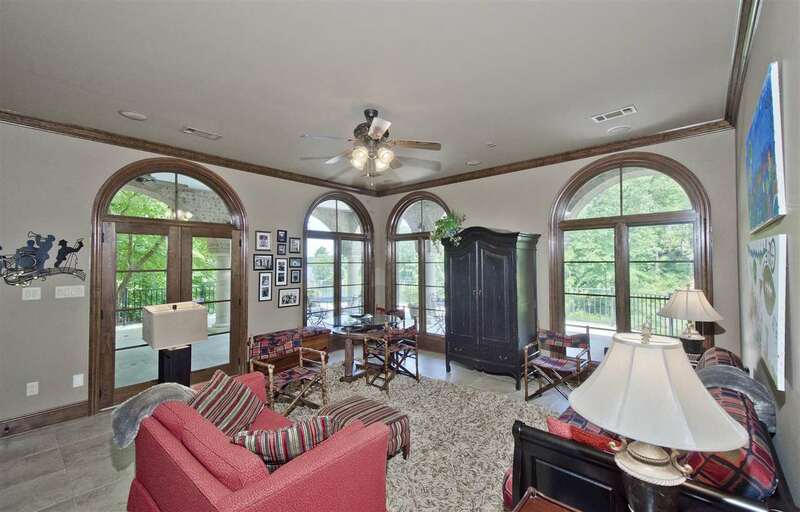 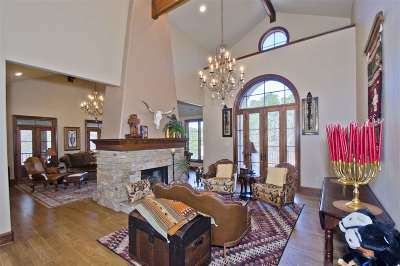 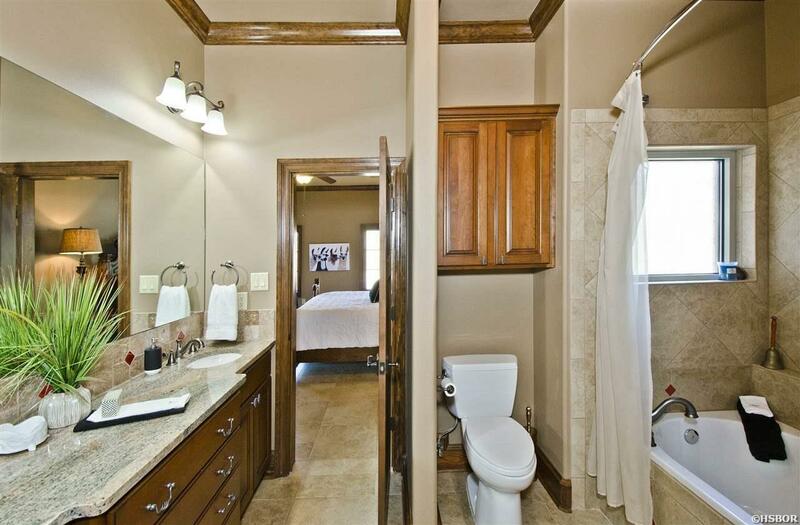 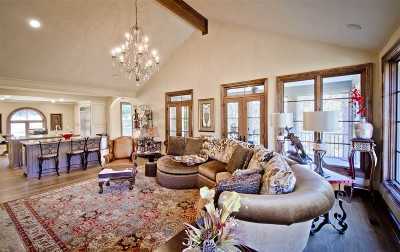 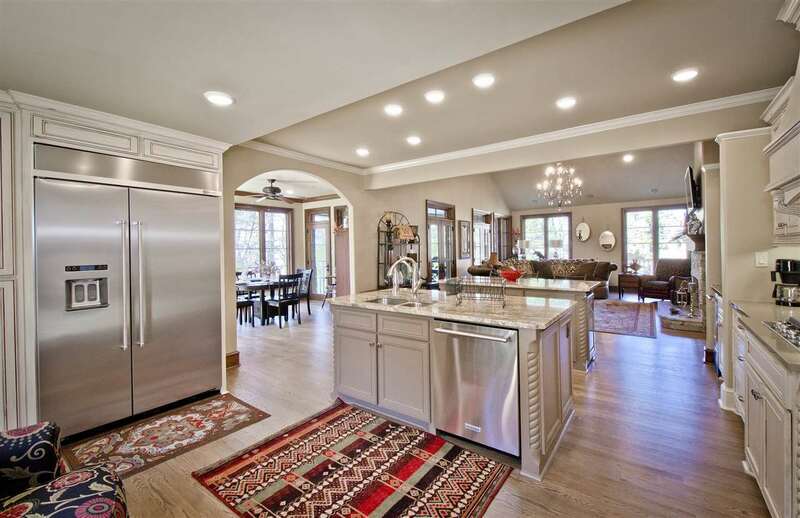 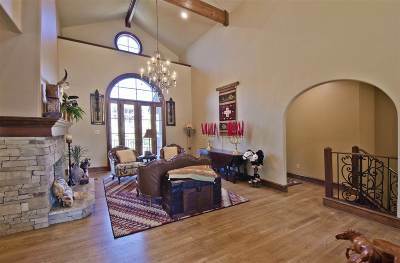 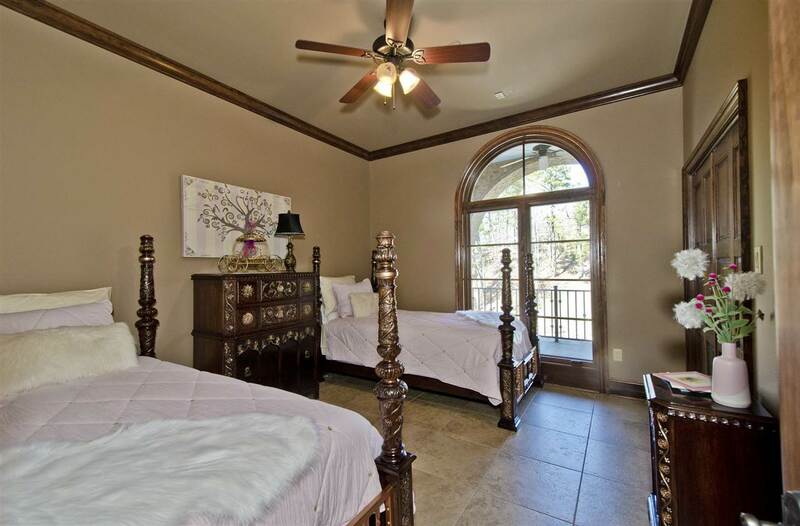 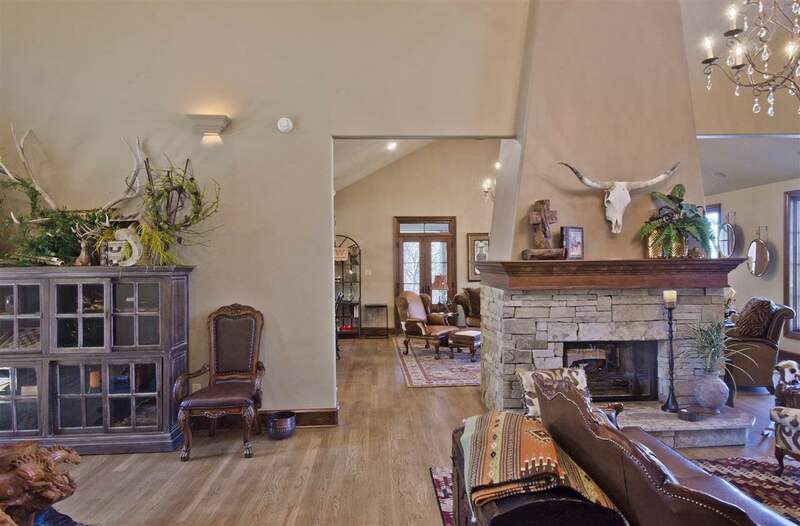 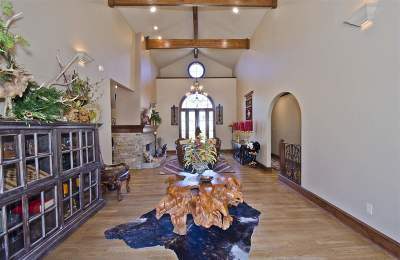 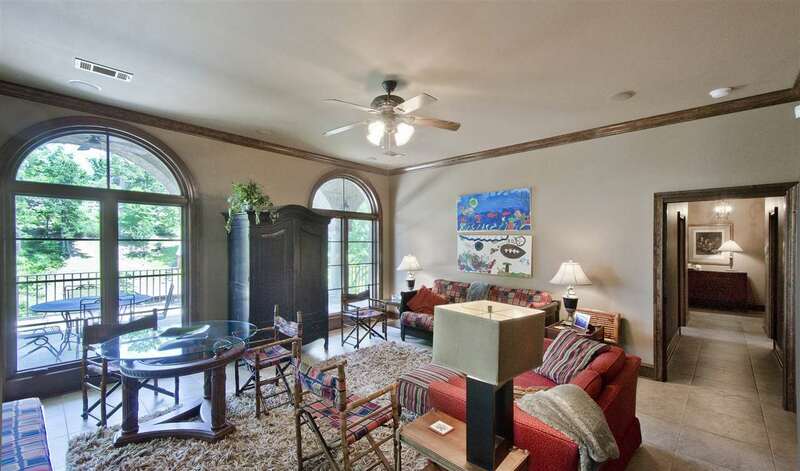 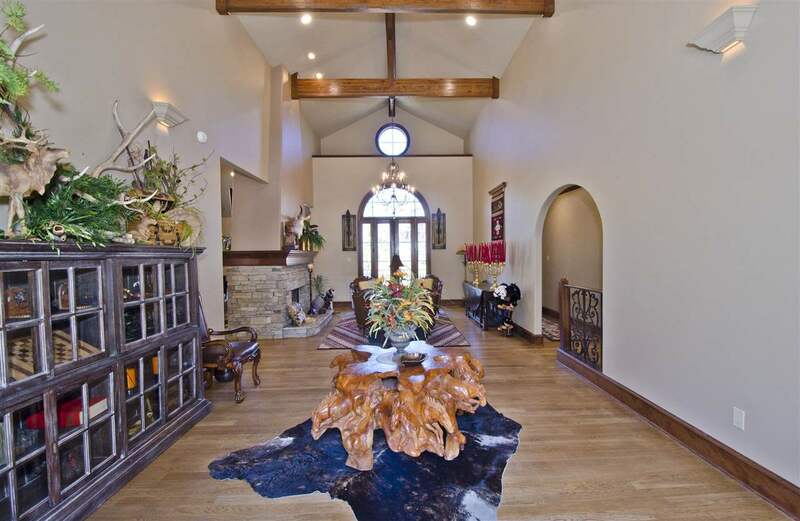 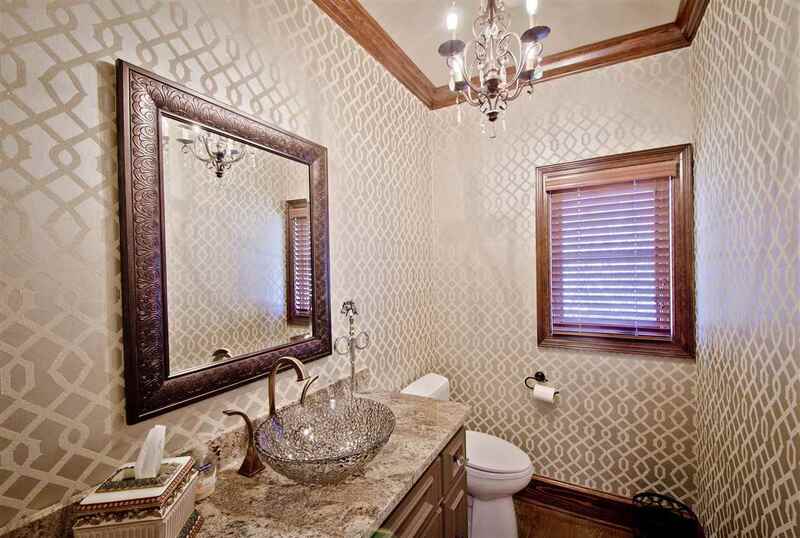 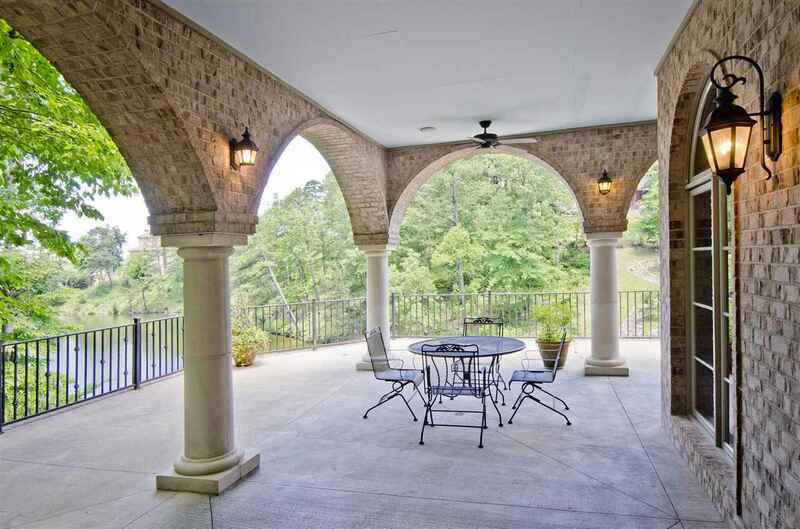 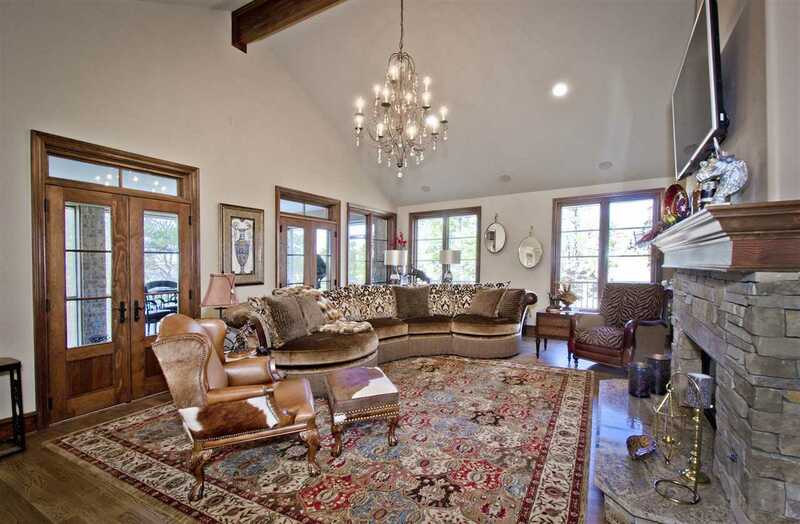 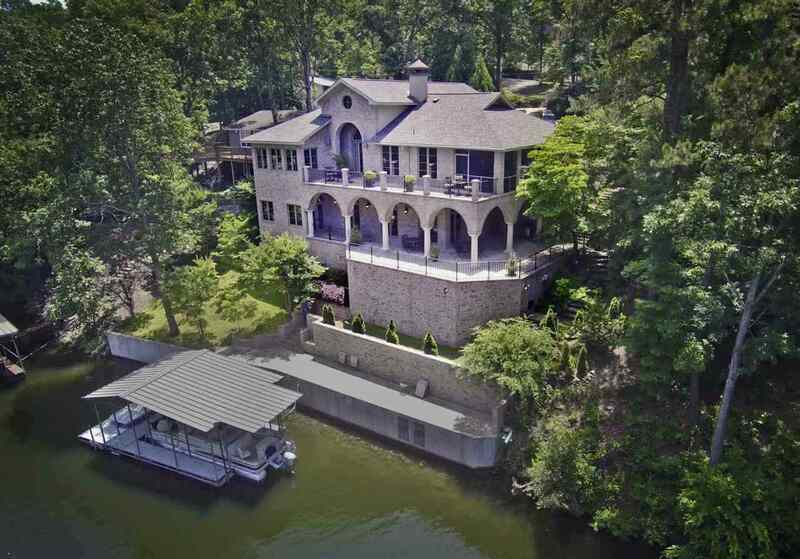 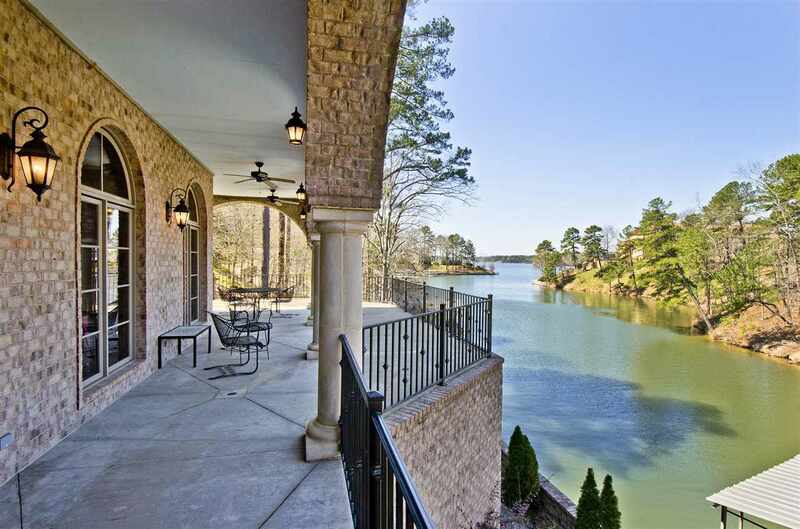 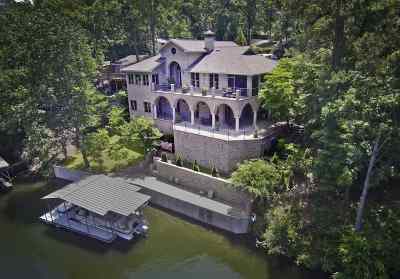 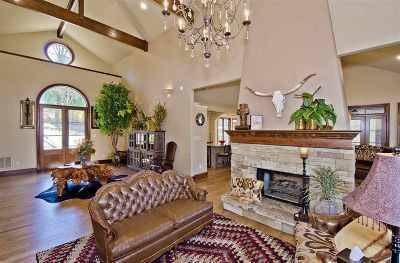 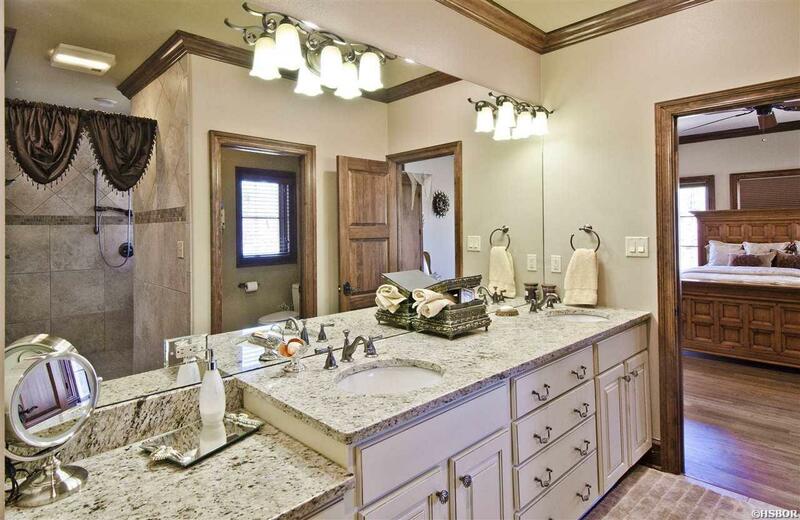 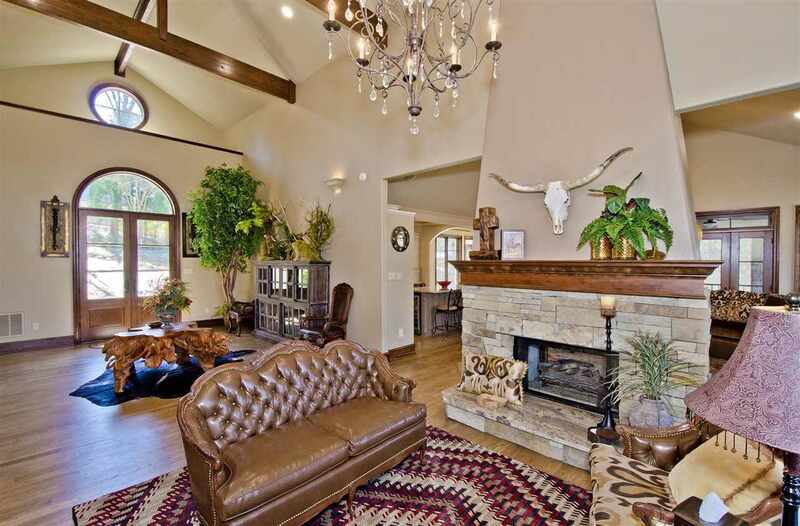 You'll fall in love with this Fabulous, 2-story Home w/ beautiful views of Lake Hamilton. 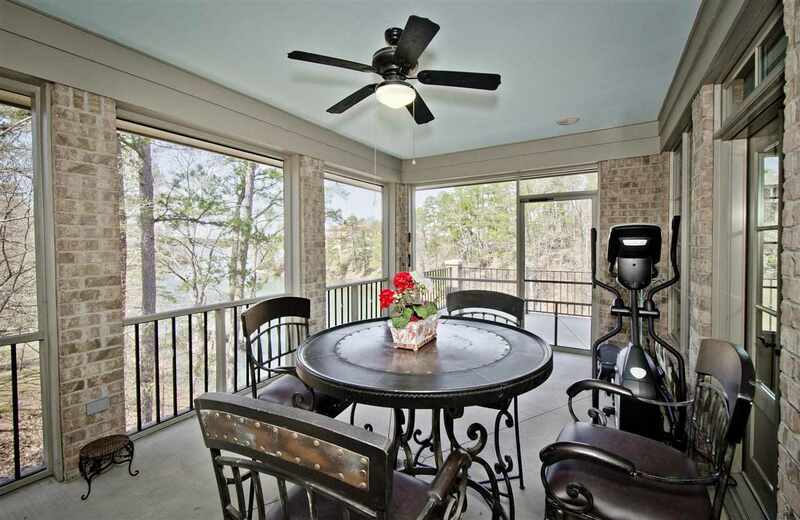 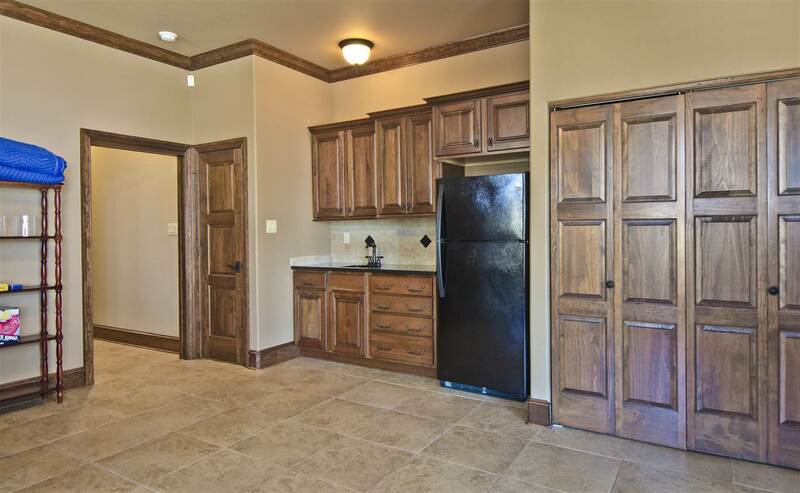 This 4/3/1 home will give you plenty of Indoor/Outdoor space for relaxing, or entertaining! 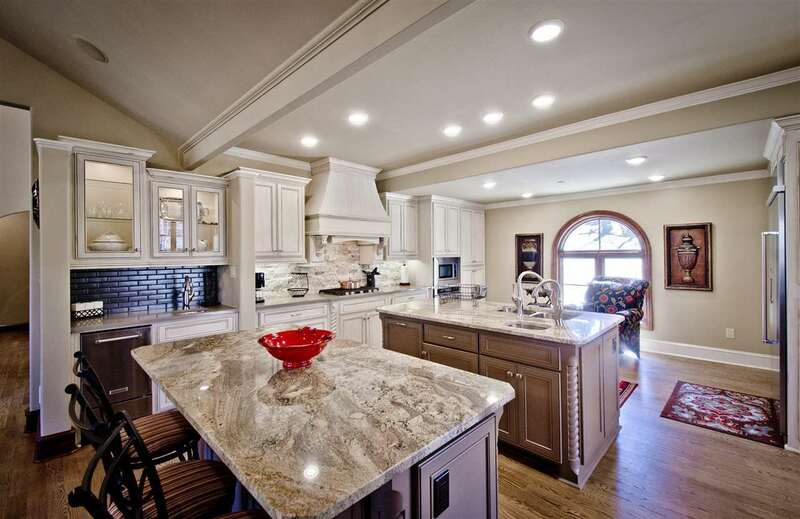 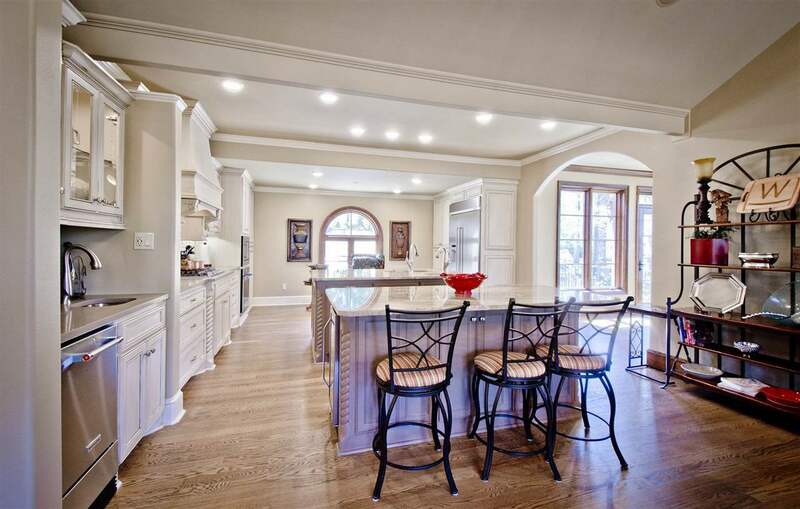 Both Formal & Casual Dining, as well as Two Living & Kitchen Areas. 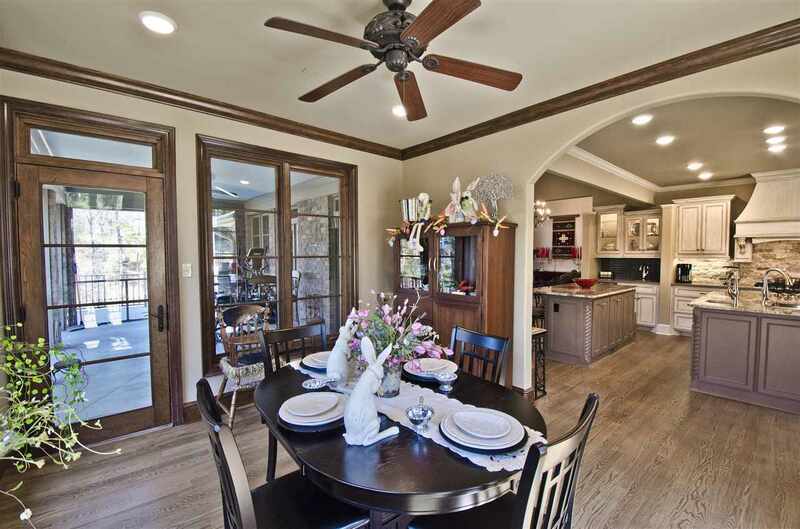 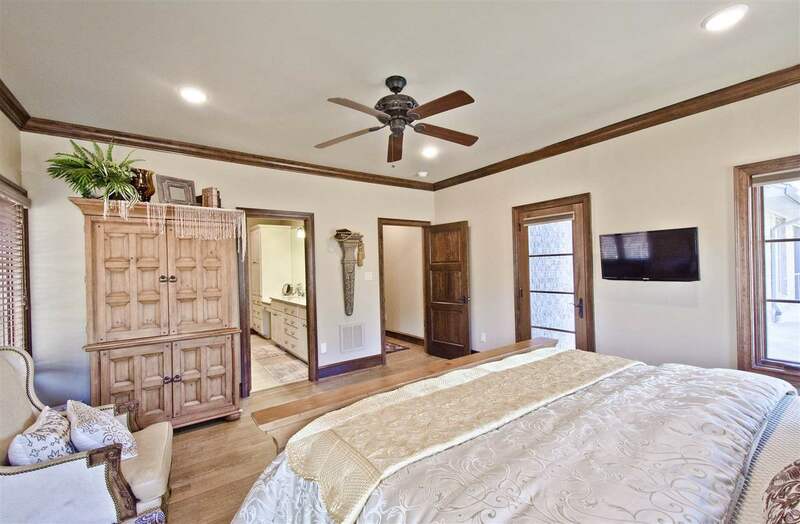 Beautiful Custom details have been applied every space in this home from Wood flooring & Cabinetry,Vaulted ceiling to the Large windows.Home is situated in a friendly community, near Tranquil Garvan Gardens. 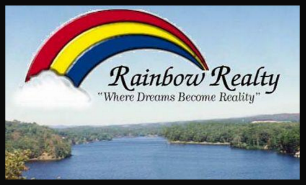 Located in award-winning Lakeside School district.